Has been a part of Norwood House for 16 years and has been the home’s manager for 5 years. BA 2:1 Hons. In Business and Criminology and has NVQ Level 4 in Leadership and Management. 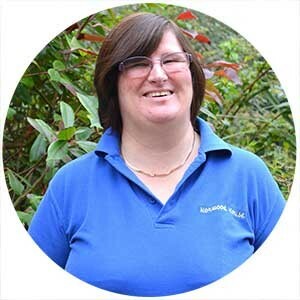 Michelle is trained in Safe Handling of Medication, SAGE Book Keeping and Wages, Palliative Care and Nutrition. Richard has been with Norwood House for 2 years. Currently working through NVQ Level 3 and Safe Handling of Medication. Trained in Nursing for 2 years, in the community and in Hospitals. Responsible for the Fire Safety for the home and training of staff in many areas including Safeguarding, Mental Capacity, Dignity, Pressure Care, Report Writing and Diabetes. Ensures all paperwork within the home is up to date. Richard is ‘Safeguarding Champion’ for the home. Fran has been employed by the home since 1999. Fran has NVQ Level 2 and trained in Safe Handling of Medication. Also acts as the homes weekend cook. 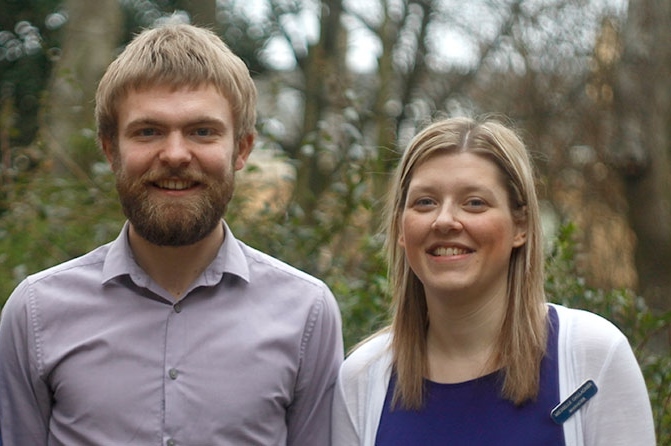 Anna qualified in Poland as a Master of Arts in Social Care Education and is fully trained in Mental Health Awareness and Safe Handling of Medication. She has been with Norwood House since 2013. Anna is ‘Activities Champion’ for the home. 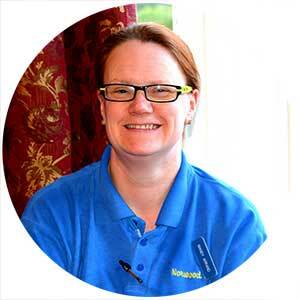 A bubbly character who has been employed by Norwood House for over 2 years. Has NVQ Level 3 and Safe Handling of Medication. Amanda is ‘Infection Control Champion’ for the home.